The Occupational Safety and Health Administration (OSHA) has certain requirements regarding First Aid preparedness in the workplace. As part of these requirements, employers are required to provide the tools and supplies necessary to provide First Aid on site. The minimal contents of a First Aid kit is described by the American National Standard (ANSI) and is adequate for small work sites. 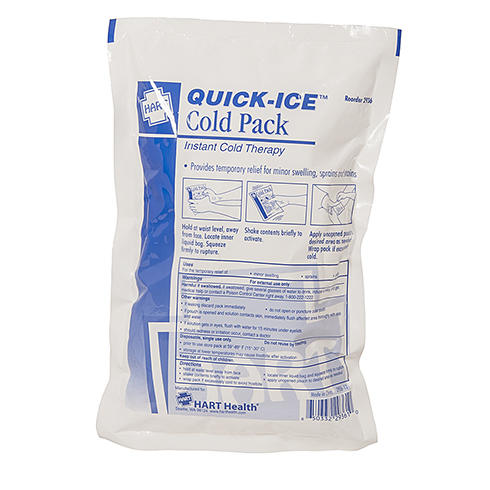 If you have a larger operation, or multiple operations at the same location, additional OSHA compliant First Aid kits and supplies are necessary. 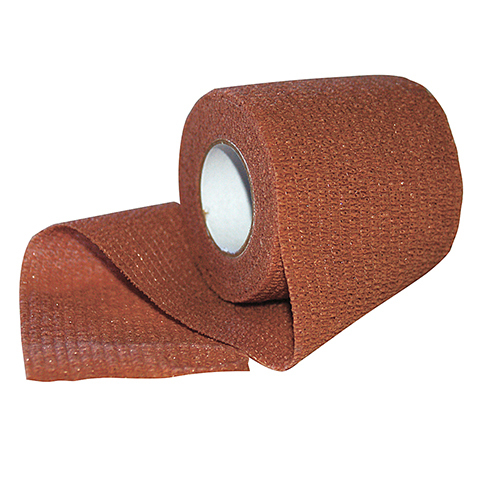 NorMed supplies OSHA compliant First Aid products for all types of manufacturing facilities. 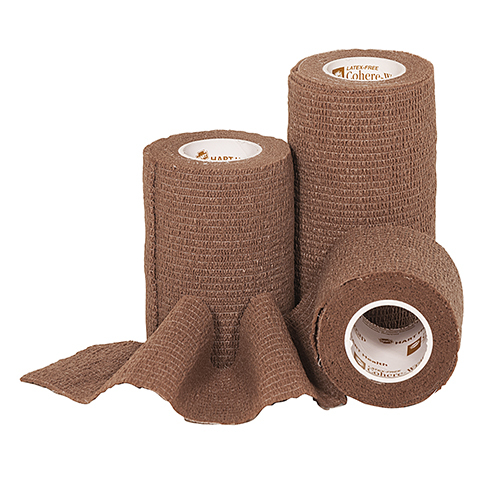 Even operations that have unique or changing First Aid needs can find all their supplies at NorMed. 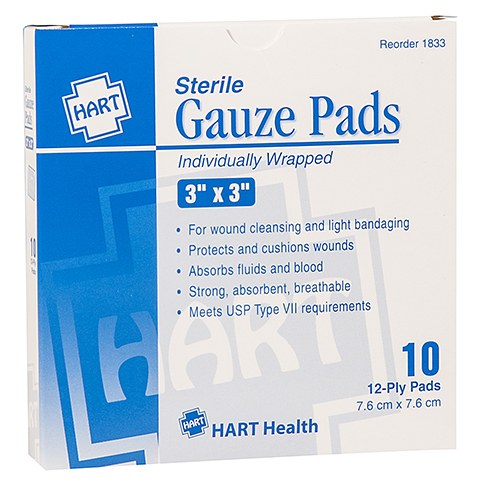 Scroll down to view some of our popular First Aid products for the Manufacturing Industry. Ready to get your personal login? Our Customer Service Support Team is ready to help you place an order online or by phone at 800.288.8200 Monday through Friday 7am to 5pm Pacific Time. 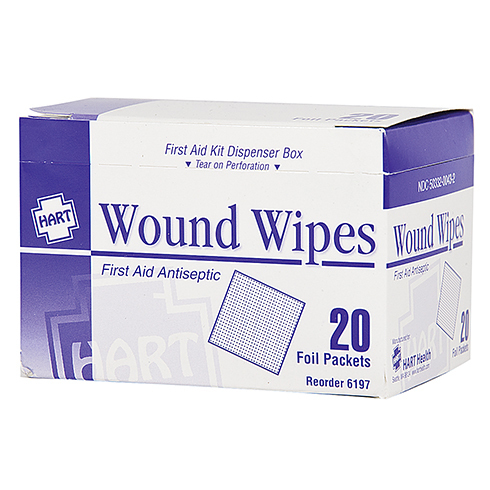 Our Manufacturing customers keep several sizes of HART Eye Clean on hand because they know they can depend on its quality and cost savings. 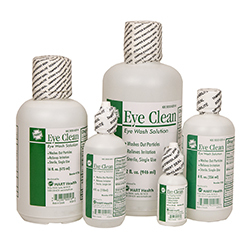 Whether you require an eye wash station or a single use bottle we have it in stock. Order by 3pm Pacific and it ships same day. Click photo to go to products. 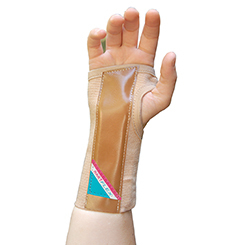 NorMed has a full line of supports including back braces and professional wrist supports. 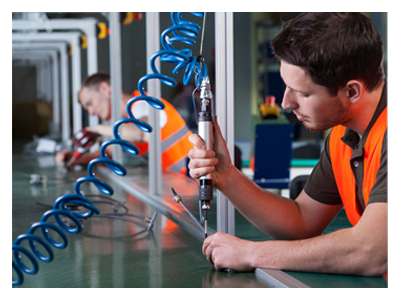 Help protect your employees from a variety of joint strain and sprains, repetitive movement weaknesses, improper lifting injuries, thus allowing them to perform their jobs in a safe manor. Click photo to go to products. 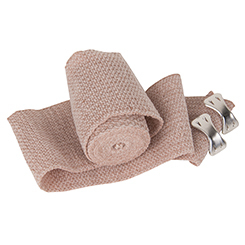 Dynawrap Elastic Bandages can be used for support, compression, securing splints, dressings, ice packs and more. Dynawrap is reusable and can be laundered and even sterilized. Woven to provide balanced stretch and compression using high quality cotton reinforced with rubber (contains latex). Click photo to go to products. 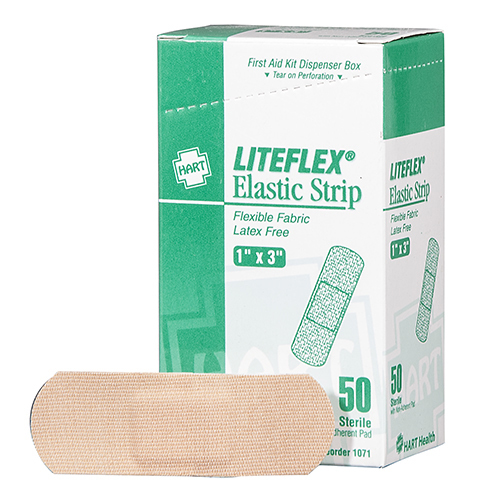 LITEFLEX bandages are a customer favorite because of their comfort and reliability. 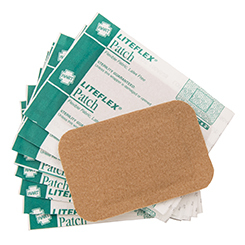 Designed to meet the demanding needs of today's work environments, LITEFLEX adhesive bandages stay on even with perspiration to protect minor wounds. Need heavy duty or ultra heavy duty coverage? 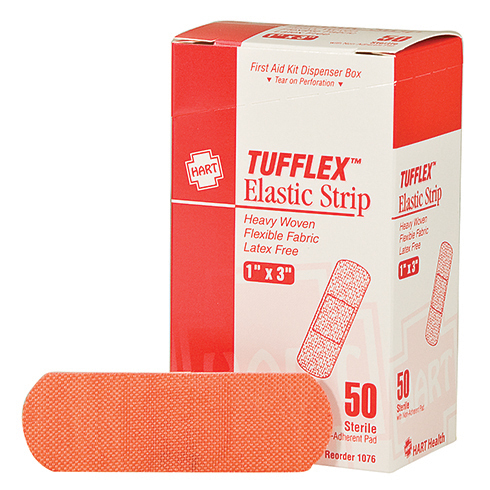 Try our TUFFLEX or ULTRAFLEX bandages. Click photo to go to LITEFLEX products. 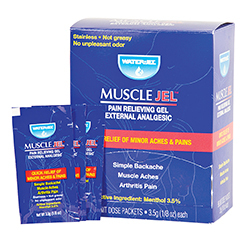 A topical gel, Muscle-Jel provides temporary relief of pain associated with back and muscle aches, arthritis, joint strains and sprains. Fast acting, deep penetrating, and long-lasting pain relief Muscle-Jel is clear, greaseless and won't stain skin or clothing. Available in unit dose packets and 32 ounce pump bottles. Click photo to go to products. 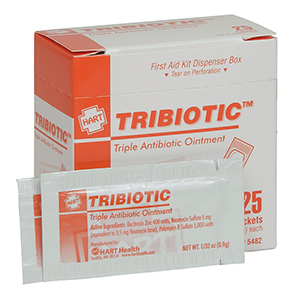 Triple Antibiotic Ointments help seal and heal wounds to help prevent infection. 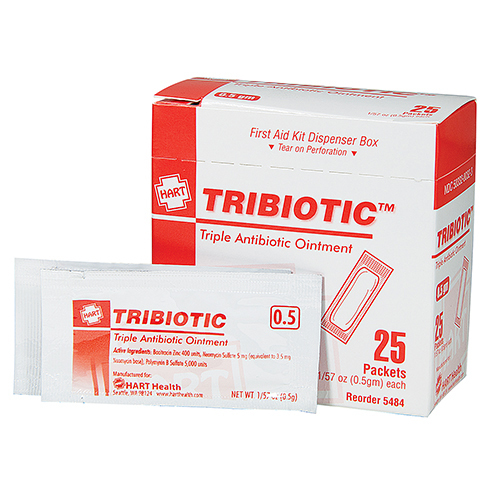 Try TRIBIOTIC in unit dose packets to help reduce the potential for cross-contamination that may occur when using tubes. Click photo to go to products. 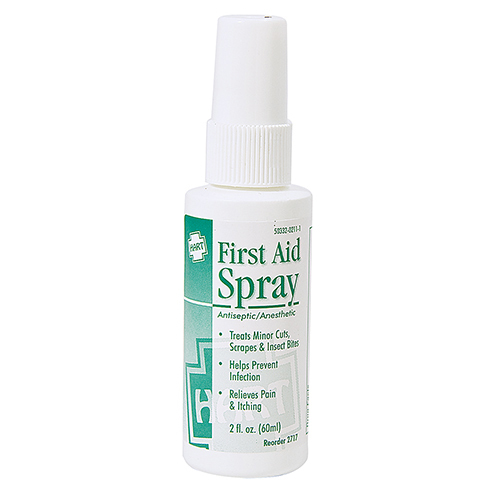 Looking for a specific First Aid product? Our Customer Service Support Team is ready to help you. Please call 800.288.8200 Monday through Friday 7am to 5pm Pacific Time and give us a try.